Amid plans to focus on core online sales, Walmart-owned Myntra has closed a prominent Mango store in Mumbai and the flagship store of private brand Roadster in Bengaluru. The people aware of the development said that the closure of the loss-making stores is part of Myntra's change in strategy after Walmart acquired parent Flipkart Group for $16 billion in May. A Myntra spokesperson said, "The information on offline business isn't correct. 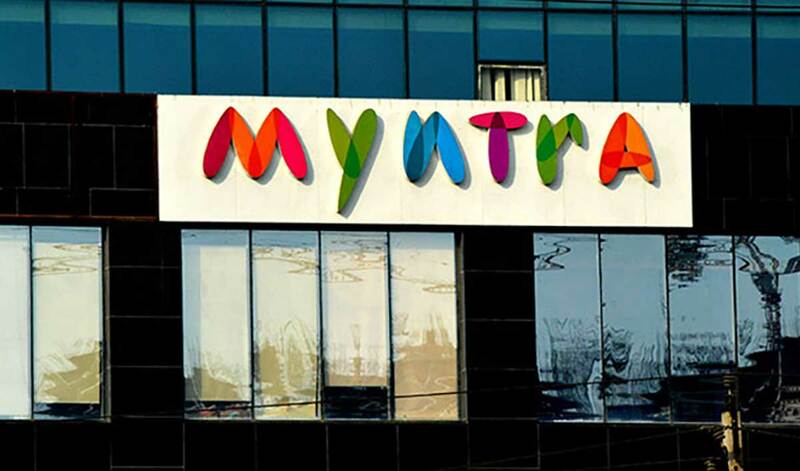 While we do not comment on our strategy for opening or closing stores in particular locations due to competitive reasons, Myntra continues to move forward in its strategic direction including through franchise offline stores as per the plan."